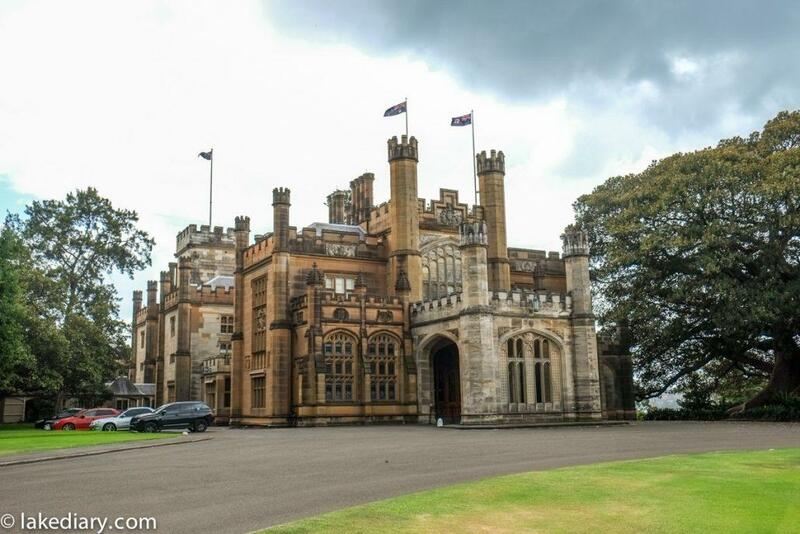 Due to my ignorance, I didn’t know the existence of Government House Sydney until 2013. 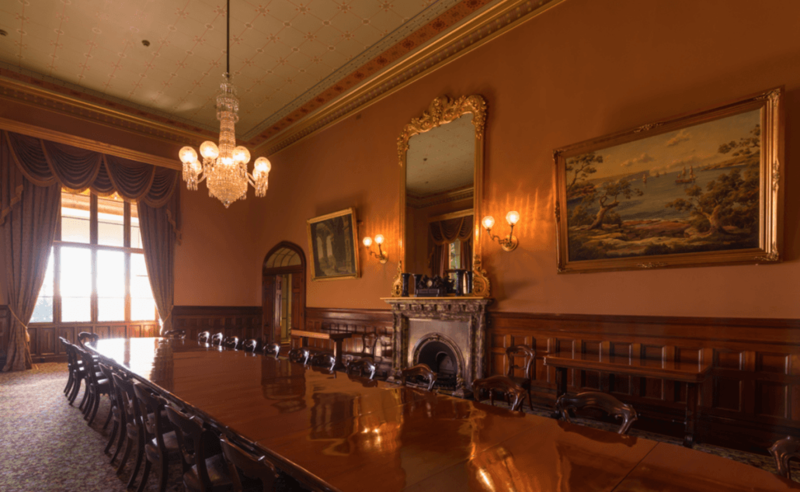 After a few failed attempts to get inside the house (every time I went, it was closed to public for various reasons) in the last 4 years, I finally had a “free flow” self guided tour inside the Government House Sydney. It was under renovation so the rooms opened to public were the Main Hall, Dining Room, Ante Drawing Room, Drawing Room and Ballroom. On the day during my visit, I’ve learned a lot about this stunning historic building and seen many portraits of royalty and dignitaries. The Main Hall was The Place to be for the most prestigious society at the time and anyone who had convict blood wouldn’t be invited to be there. Extravagant dinners with 30+ courses used to be served in the dinning room. Formal dinners were held about 4 times a year there nowadays. Don’t forget to look up – the centre of the dinning room ceiling features wheat, grapes, fruit, fish, fowl and a hare. 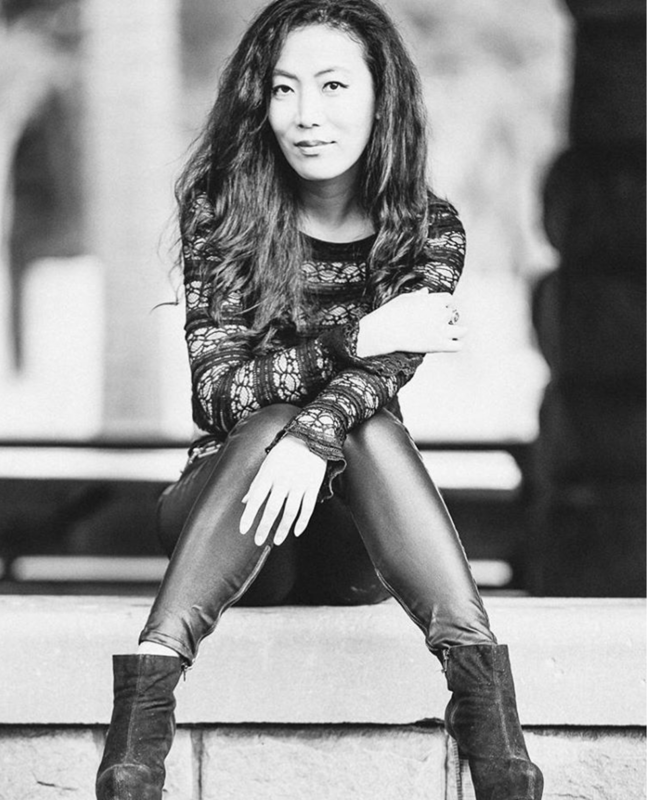 Fancy hey. Why a drawing room was called a drawing room? Because in the old days after the dinner in the dinner room, the ladies would withdraw to that room and leave gentlemen in the dinning room. The ceiling again gives you a clue as to what this room is used for – pictures of four ladies in different seasonal dresses were painted on the ceiling. The ballroom was originally known as the music room. The ceiling is decorated with different musical instruments of course.Vice Regal investiture ceremonies take place in this room as well as many other formal events. On these occasions the cedar doors slide back into cavities within the wall creating a reception room over 100ft (30.5m) in length. There used to be a large mirror against the wall on the southern end of the ballroom to create a infinite effect when all the doors were slid back. That wall was knocked down in 1899 to extend this end of the ballroom with a stage and musician’s gallery. On the stage, you’ll see the governor’s throne with New South Wales symbol on it. The Grounds of Government House Sydney originally included the whole of Bennelong Point, the present Royal Botanic Gardens and Domain and the lower parts of Macquarie and Philip Street. The grounds were gradually reduced to the present area. 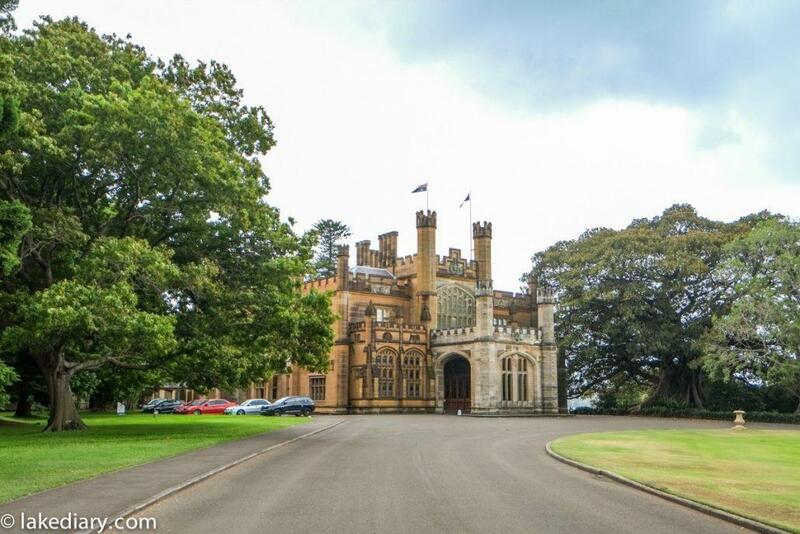 Government House is the official residence and office of New South Wales Governors. The first five Governors-General of Australia lived in this house while the Governors of New South Whales during that period lived at Cranbrook in Sydney Bellevue Hill. From 1996 -2011, the property ceased to be used as a residence, and the Governor’s day office was relocated to the historic Colonial Secretary’s Office Building nearby, at 121 Macquarie Street. 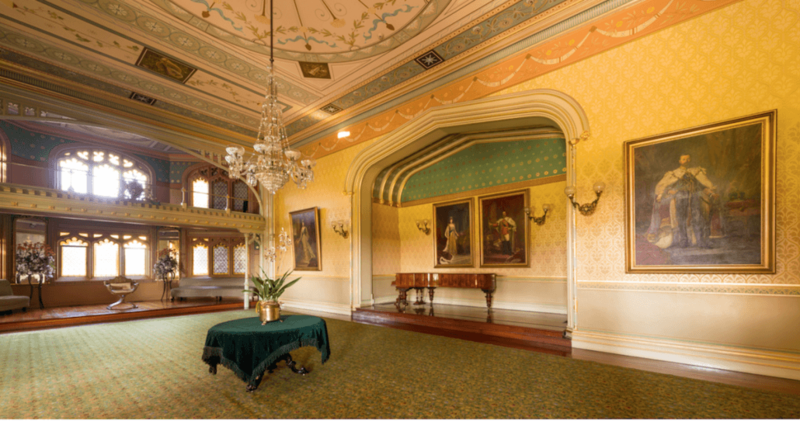 In December 2013, Government House resumed its role as the official Residence for the Governor of New South Wales. Only sections of the downstairs are open to the public while the upstairs remains the private residential area of the governors. The last interesting fact I learned about the Government House Sydney surprised me a little. Well I’m sure it’s just me. I’ve always loved the look of Sydney Conservatorium of Music, located at the main gate of the Government House Sydney and regarded it as an amazingly beautiful building. Guess what, it used to be the governor’s stable. 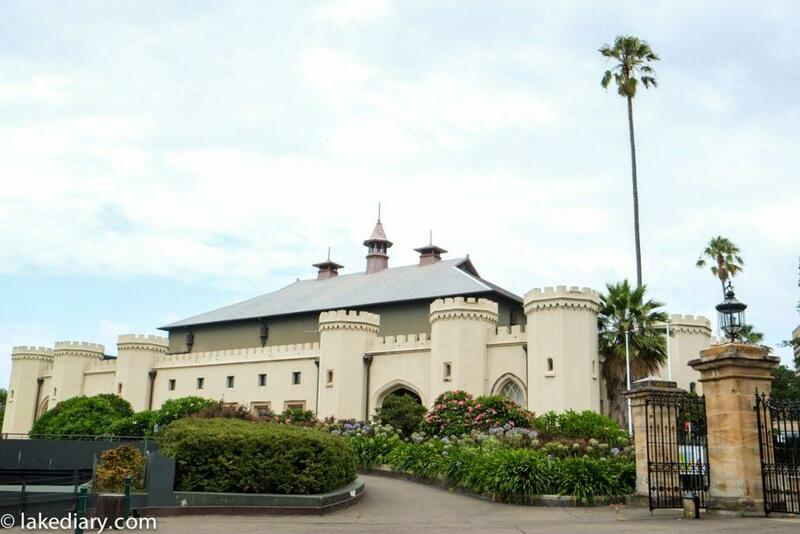 The beautiful Sydney Conservatorium of Music – used to be the governor’s stable. It’s free to visit but prior registration with valid identification is required before entering the house. Tickets are available from the Gatehouse next to the main gate. Address: Macquarie Street, Sydney NSW 2000. Government House Sydney is located inside Royal Botanic Gardens. The nearest gates to Government House Sydney are located on Macquarie Street to the left of the Sydney Conservatorium of Music. The nearest train station is Circular Quay. From there, it is about 10 minutes walk to the gate of the Goverment House Sydney. 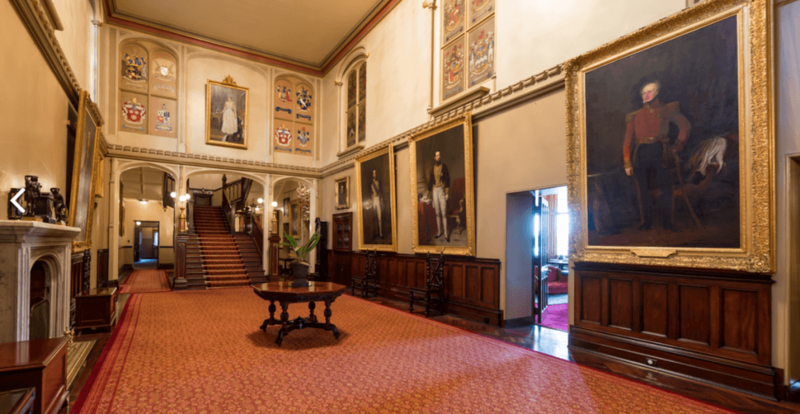 Guided tours of Government House Sydney are conducted most Fridays, Saturdays, and Sundays and on all public holidays (except Good Friday and Christmas Day). 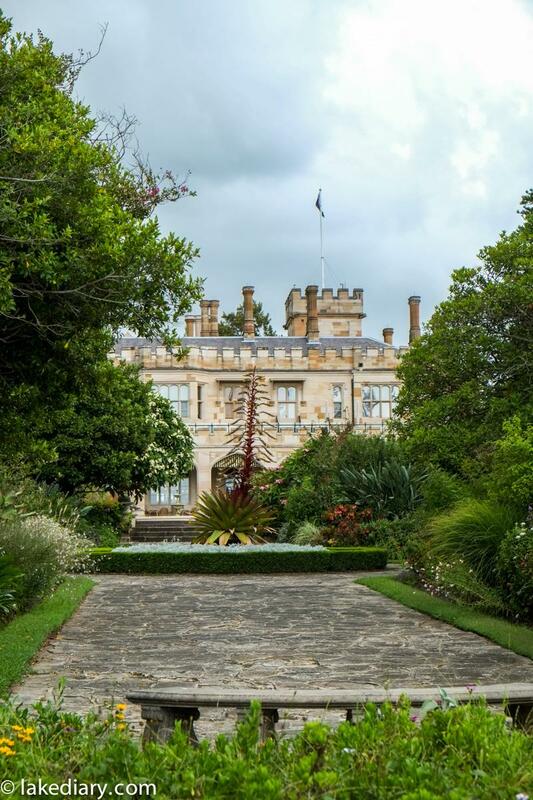 The Gardens of Government House Sydney are open daily from 10:00 am to 4:00 pm (subject to Vice Regal functions). You need to leave your bags at the reception except for the very small handbags. Photos are not allowed to be taken inside the house but there’s a good gallery of photos on the governor’s official website. Pay special attentions to the ceilings. You’ll figure out the function of a particular room by observing the paintings on the ceiling. 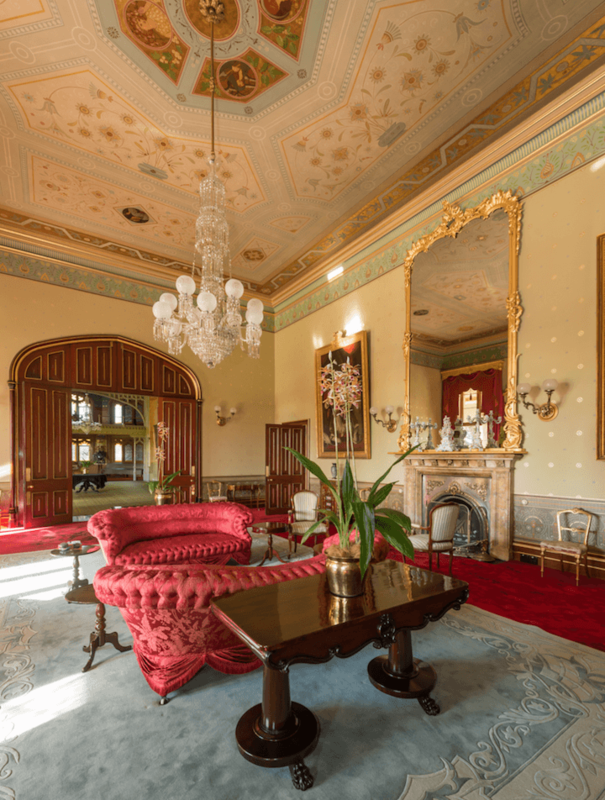 The last point I’d like to mention is make sure you check the visitor information page for Government House Sydney closure dates before you plan to visit. Don’t be like me – I only got inside the house on my 5th trip because I never bothered to check before my first 4 trips.